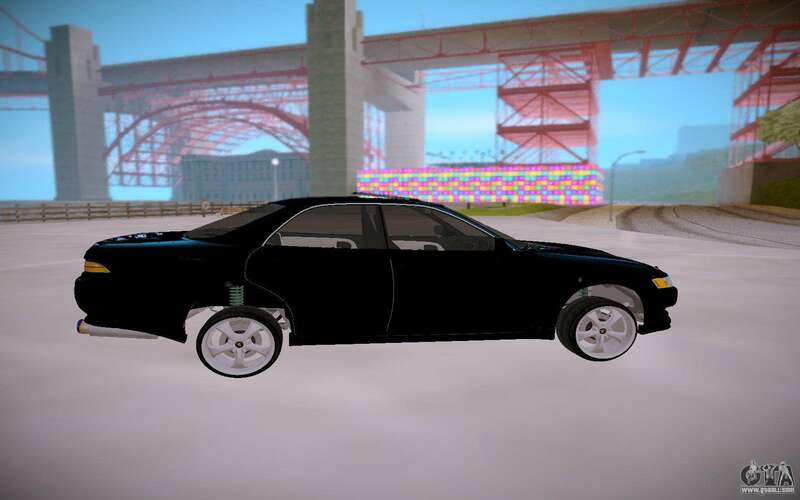 Toyota Mark II jzx90 for GTA San Andreas. 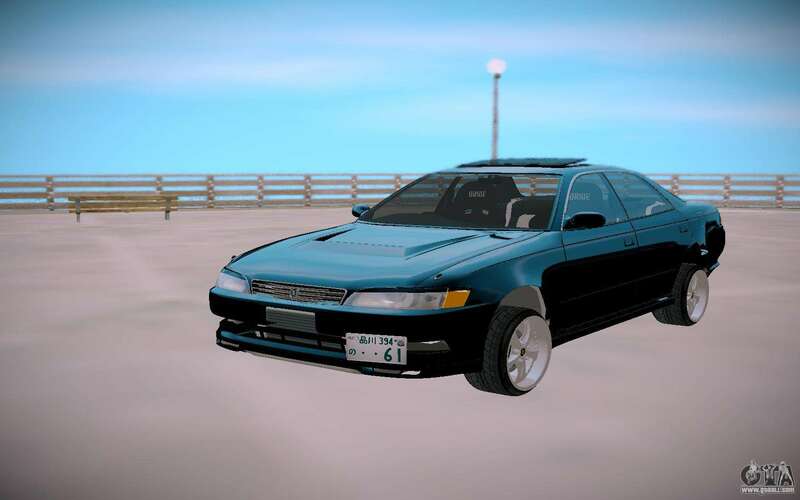 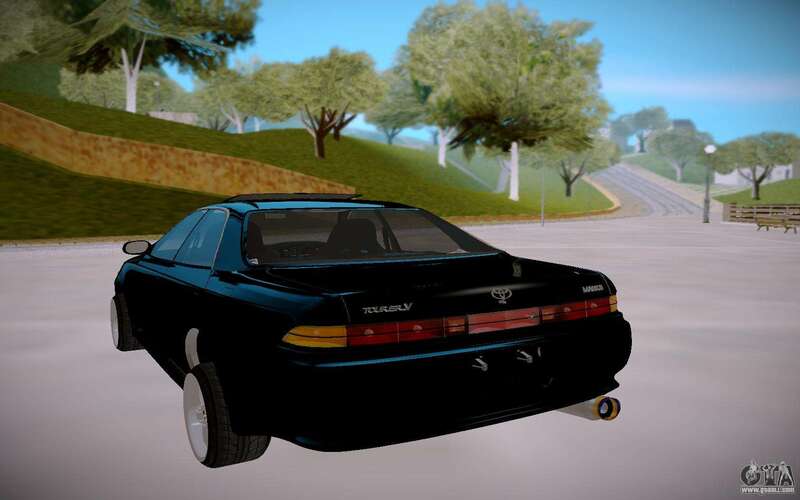 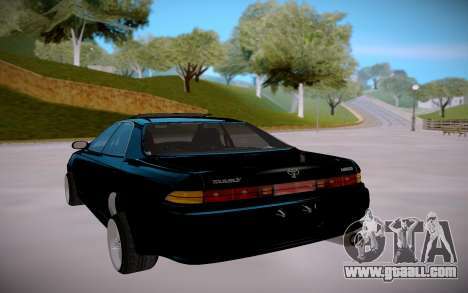 Mod adds in your game a stock version of a sedan of yesteryear. 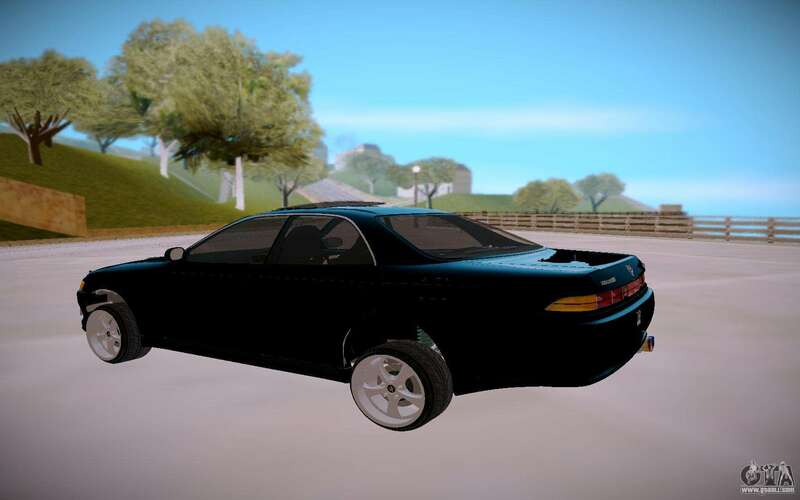 However, he is still going strong and pretty quick, maybe in the race to participate. 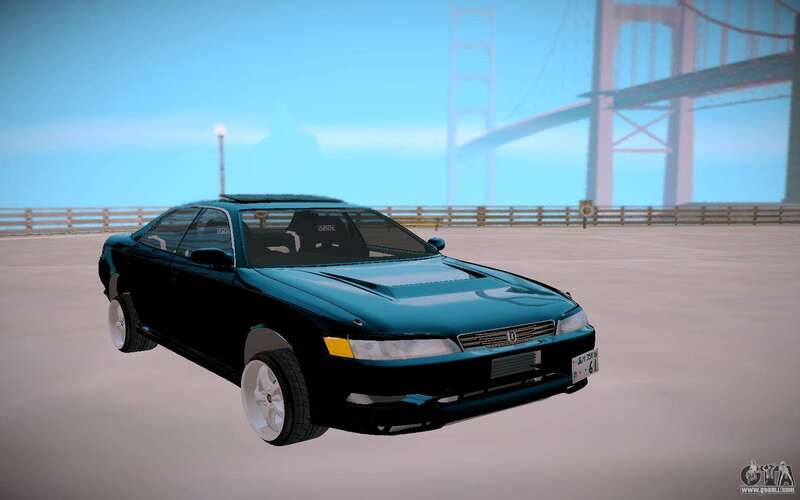 Free download Toyota Mark II jzx90 for GTA San Andreas very easily. To do this, click the link at the bottom of the description.